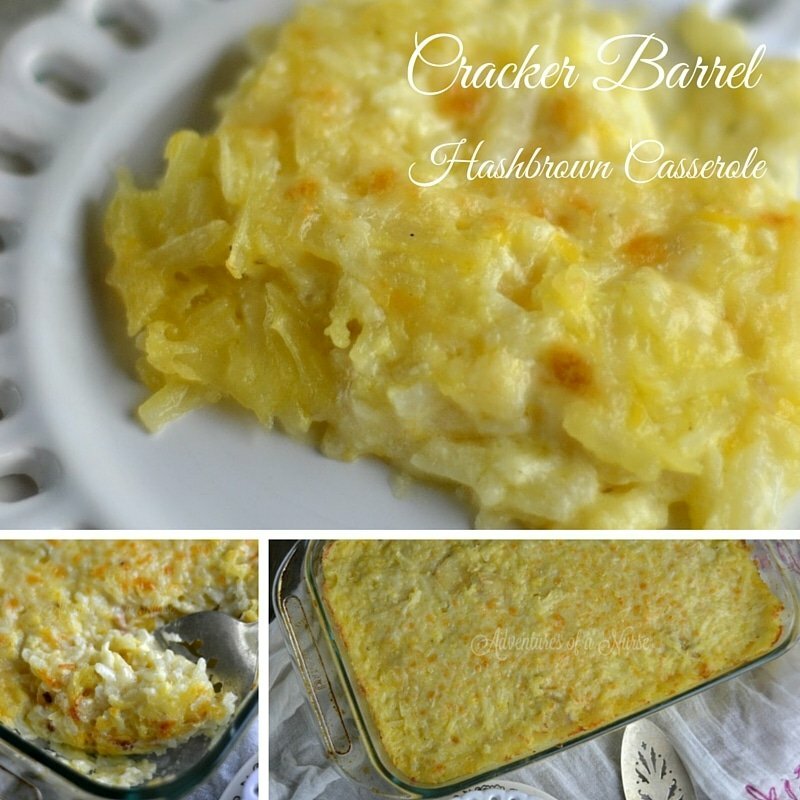 One of my favorite dishes from Cracker Barrel is the hashbrown casserole. 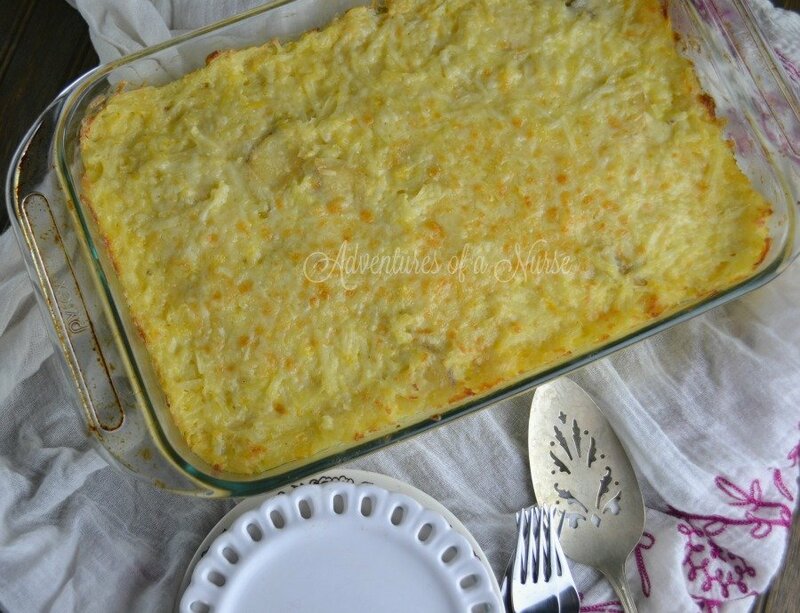 Creamy Cheesy Potatoes YUMM. This is a very simple one-pot dish. Directions: Preheat oven to 350. Combine all ingredients in a large bowl and mix well. Spread in a baking pan or cast iron skillet. Bake for 1 hour or until top if slightly golden brown. Serve. I can’t wait to try this! 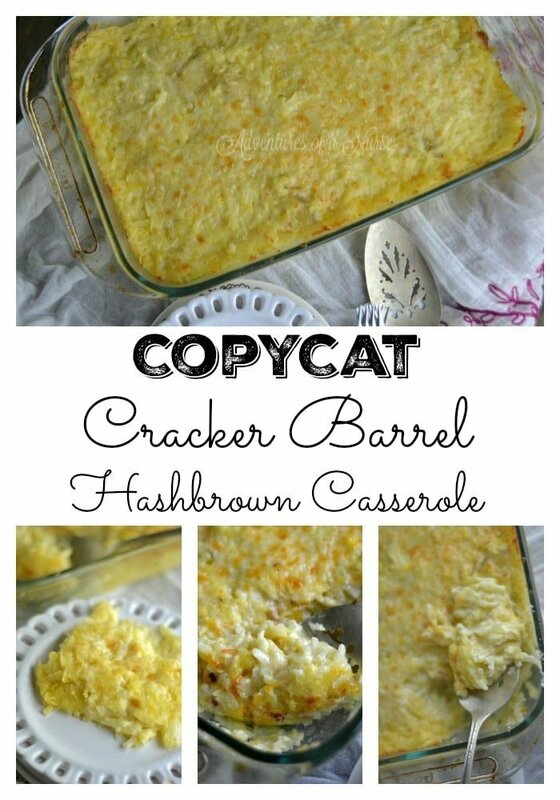 Hashbrown casserole is hands down my favorite thing at Cracker Barrel! So yummy! Thanks for sharing at the Monday Funday Link Party. Emily @ The Benson Street. This looks absolutely delicious! Potatoes and cheese? Sign me up! Thanks for sharing at Merry Monday.